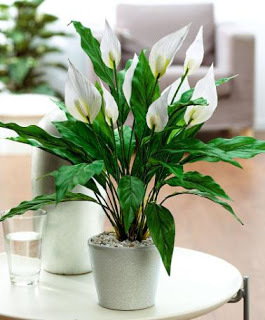 Aglaonemas are a popular houseplants for their ability to thrive in low-light conditions. 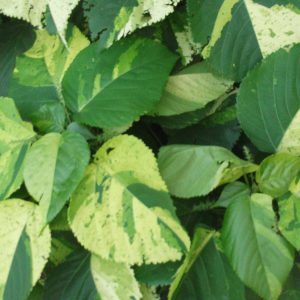 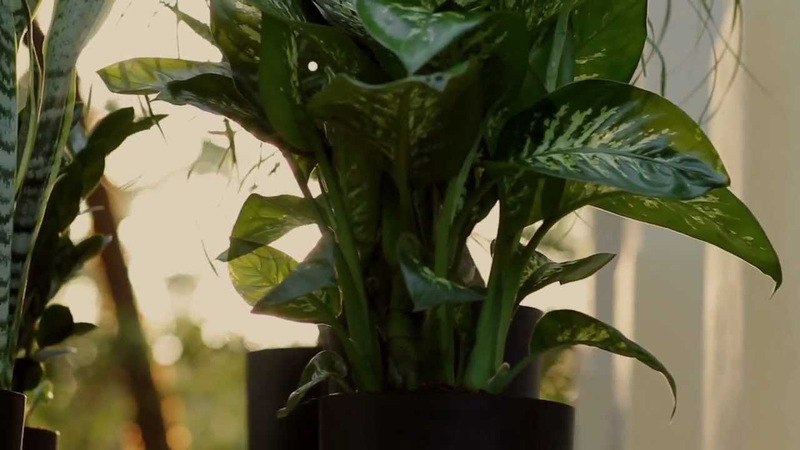 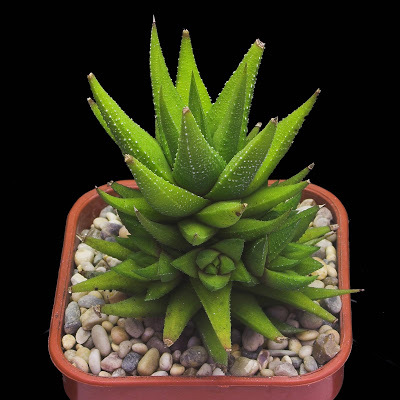 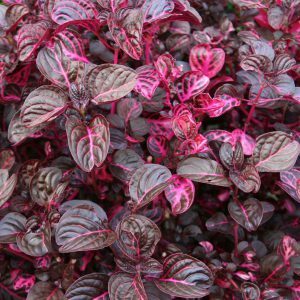 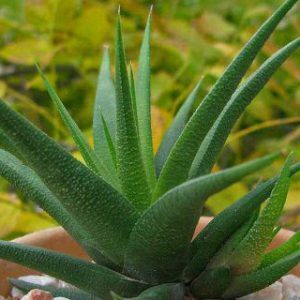 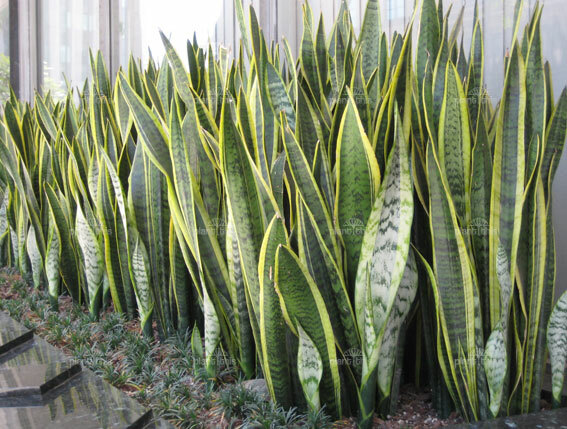 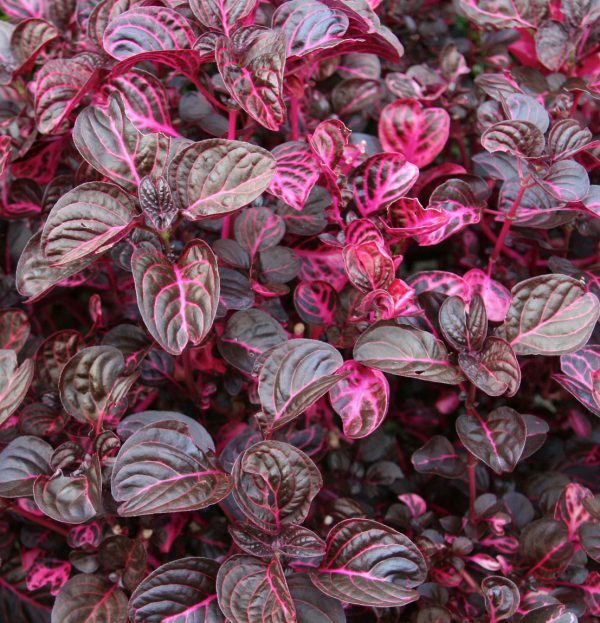 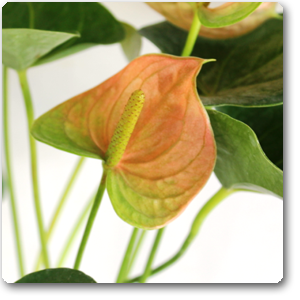 The numerous varieties of this species makes it possible to choose the plants to match with their interior decor! 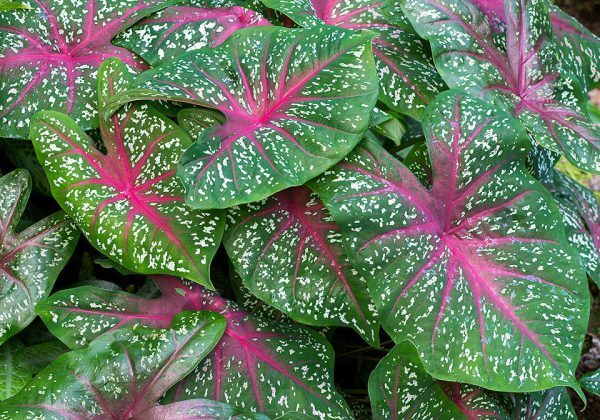 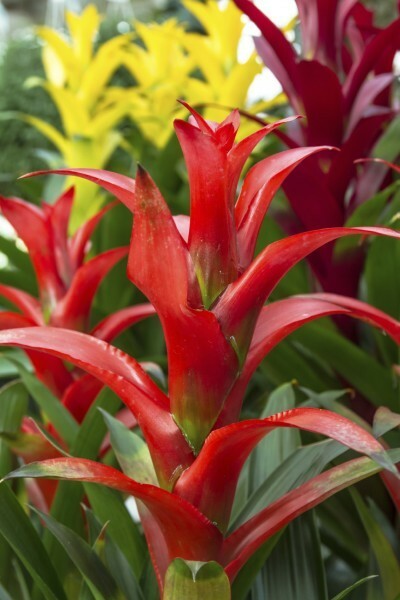 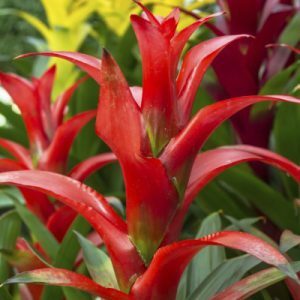 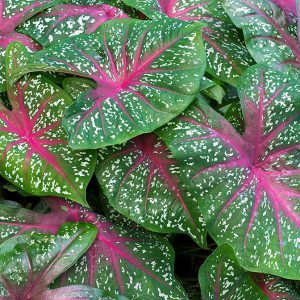 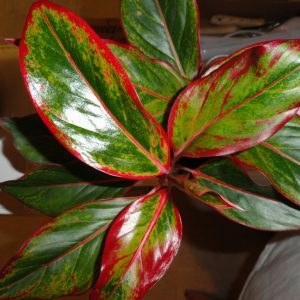 Grow red aglaonema in low, medium, or bright light. 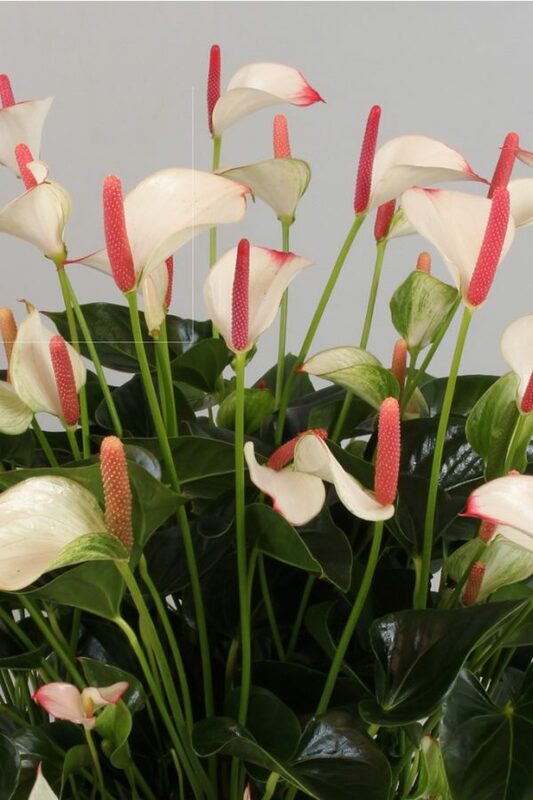 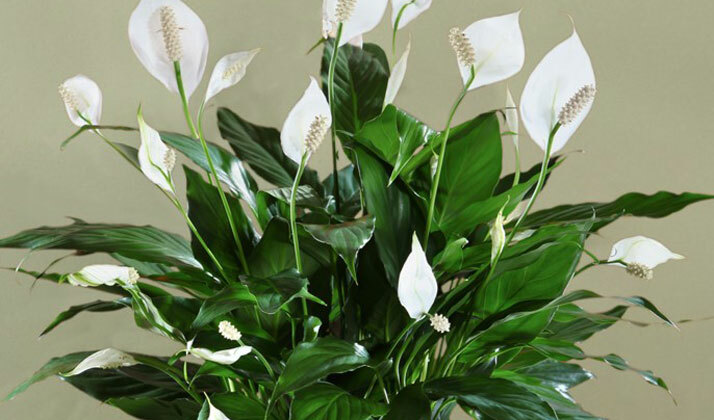 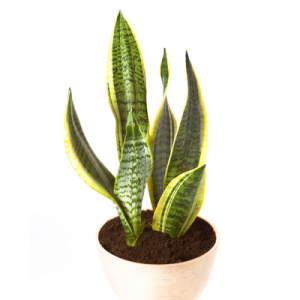 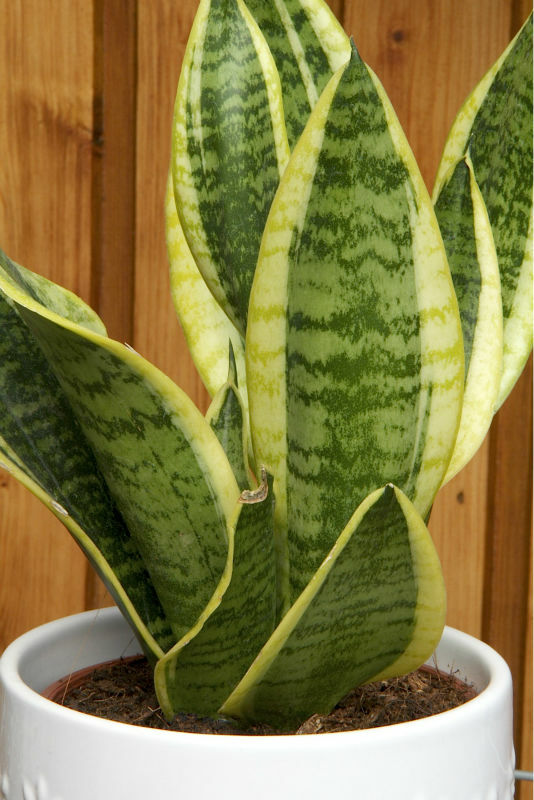 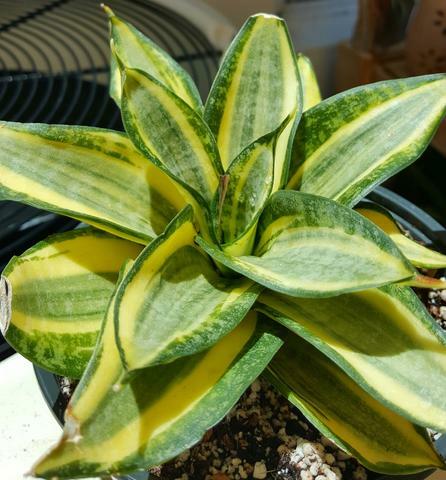 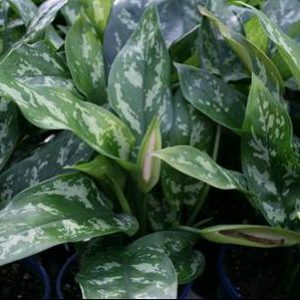 The plant often shows the best color in medium or indirect light indoors. 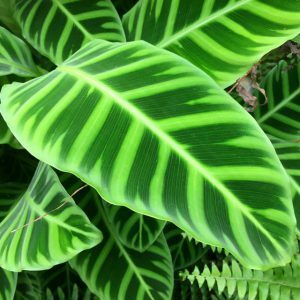 In most areas, it can take some direct sun on the leaves, but in the Deep South, it’s best to diffuse strong sun with a sheer curtain. 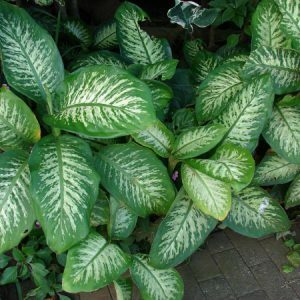 Plants prefer partial shade to protected sunny areas for healthy growth especially in very hot dry regions. 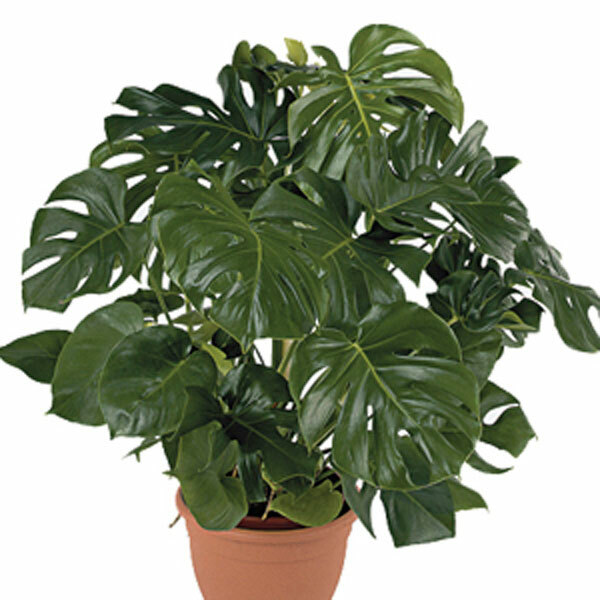 In coastal areas plants grow best in full sunlight. 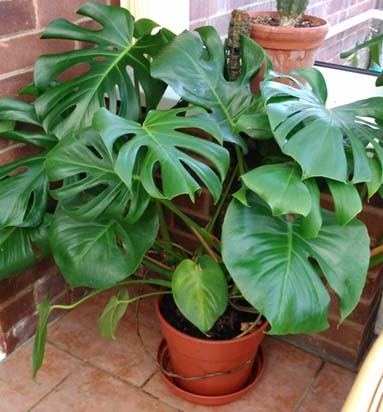 Plants grow well in pots. 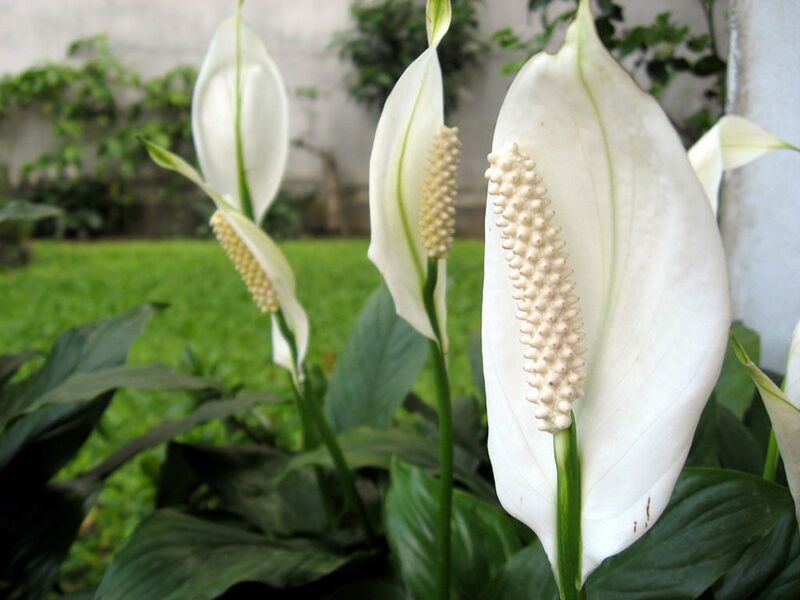 They do not like cold. 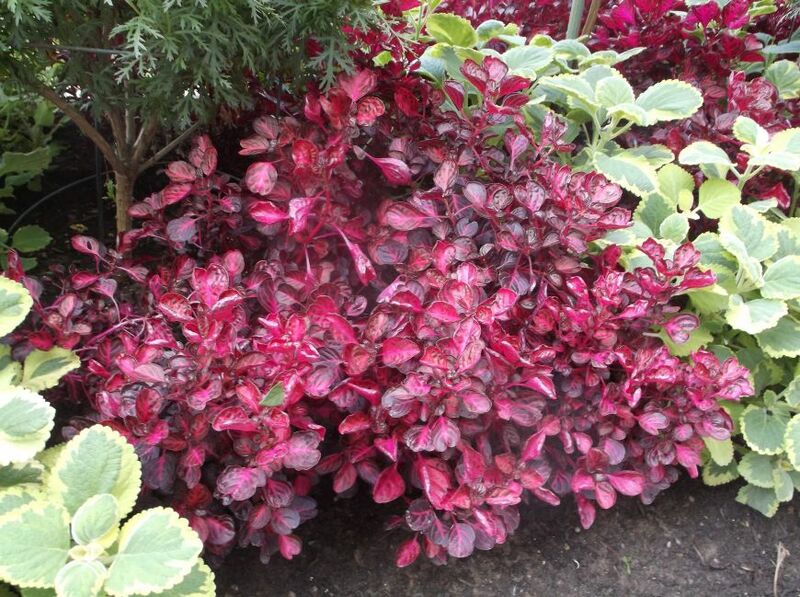 Soils rich in organic matter and fertilizers are preferred. 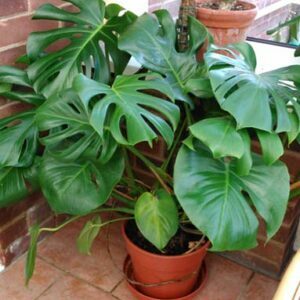 Plants should be given an annual pruning. 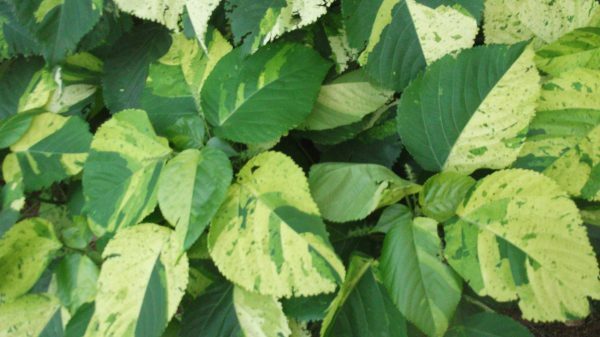 Although they can be used as a hedge plant – it cannot make very formal and boxy hedges. 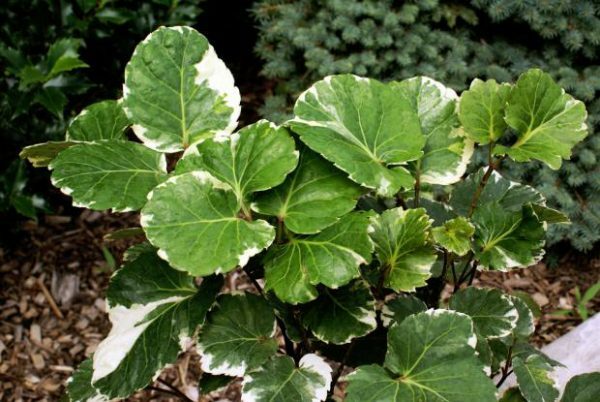 The leaves are large – and frequent pruning also prunes away the young flowers. 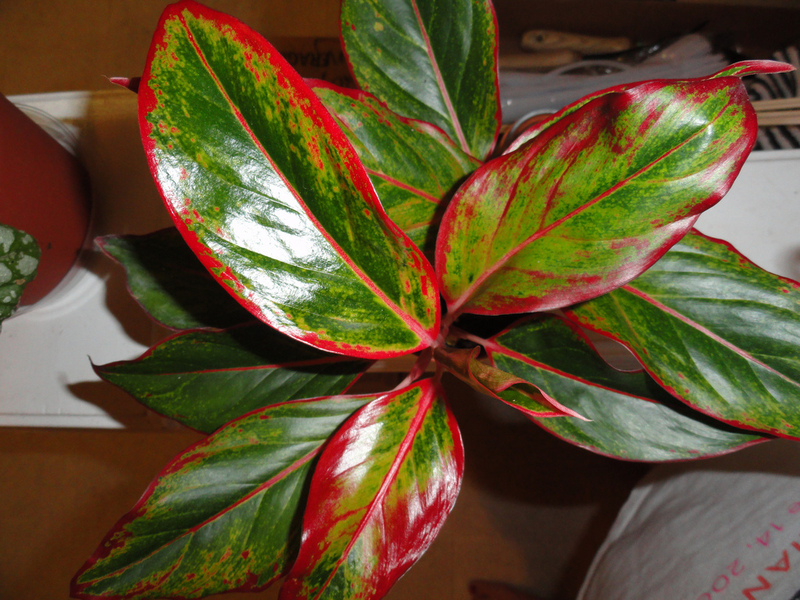 Many leaf eating bugs like this plant. 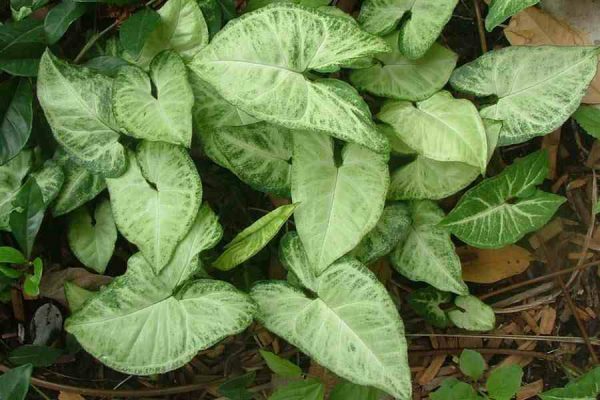 Its leaves are often eaten by various insects. 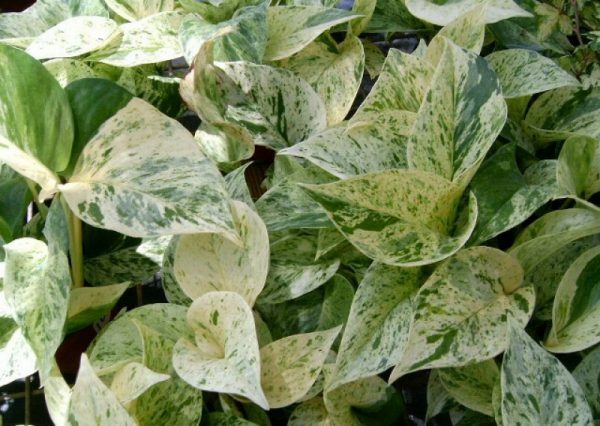 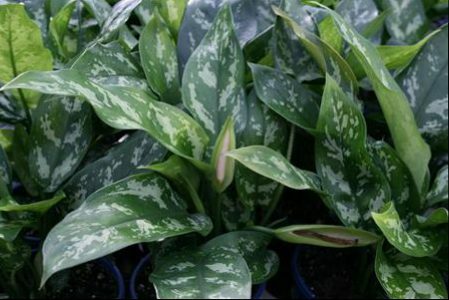 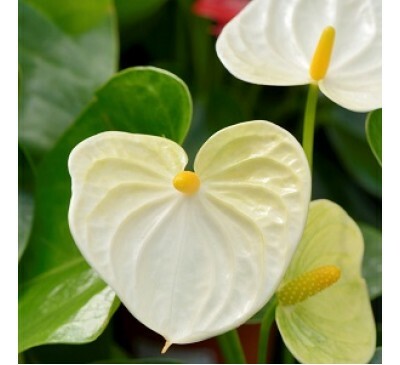 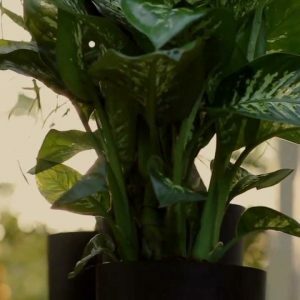 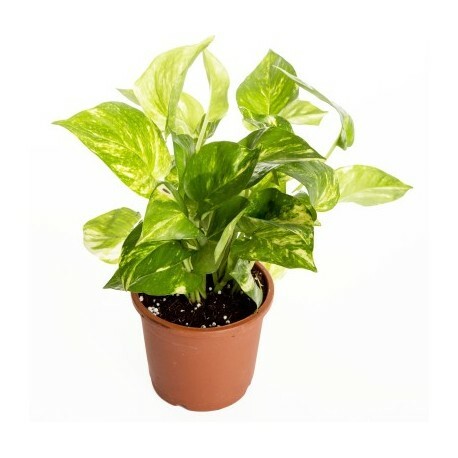 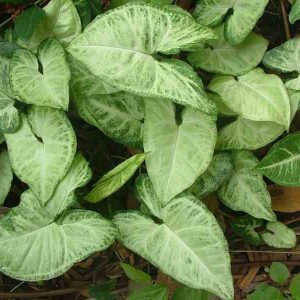 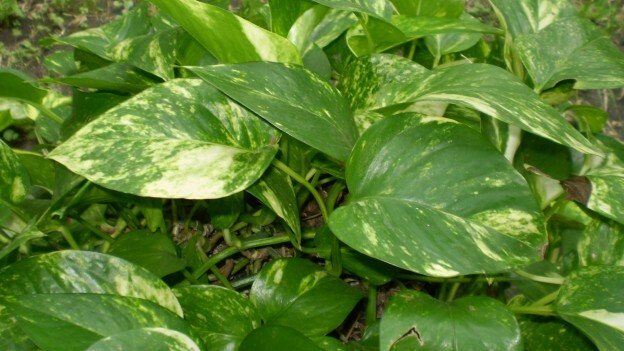 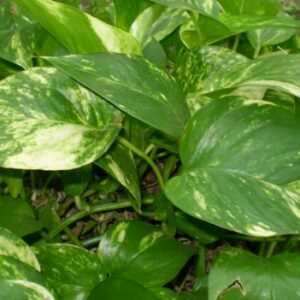 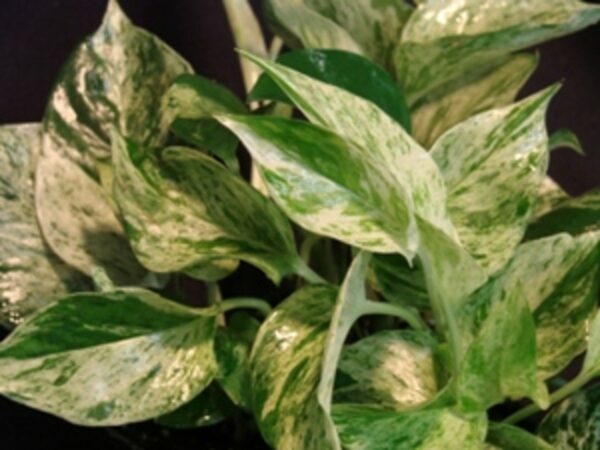 Marble Queen Pothos plant is a popular house/ office plant. 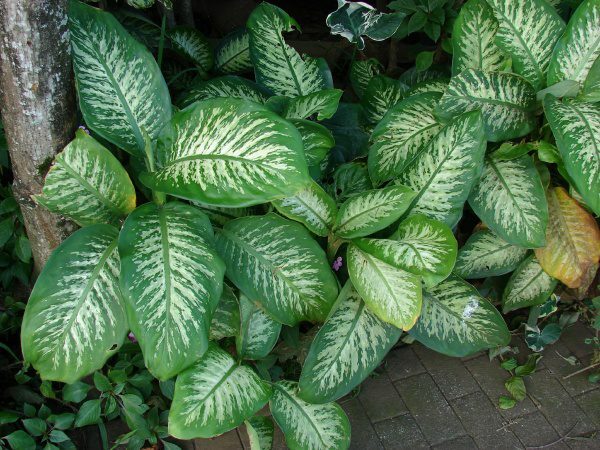 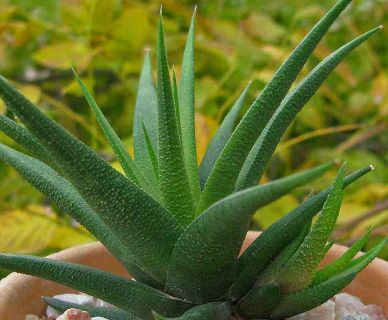 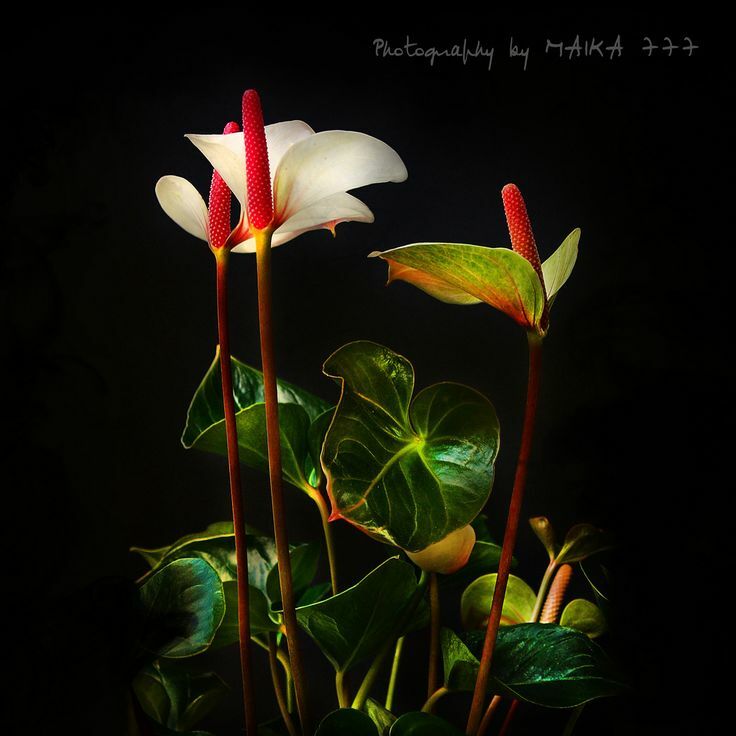 Money plant is an easy to grow, hardy indoor plant. 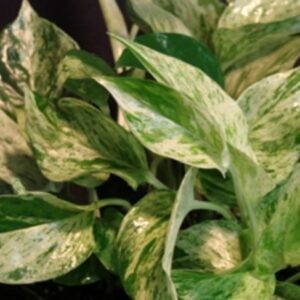 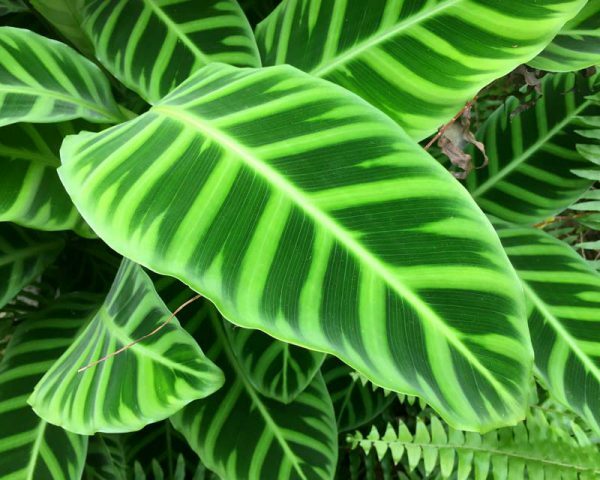 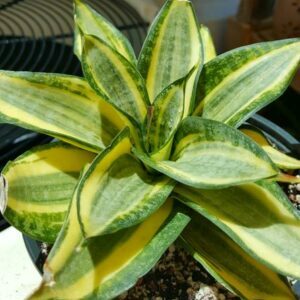 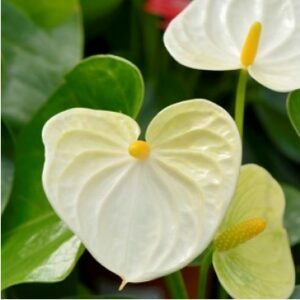 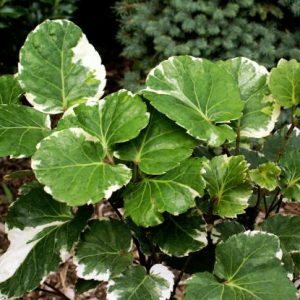 It has attractive green or neon green or marble white and green leaf variations. 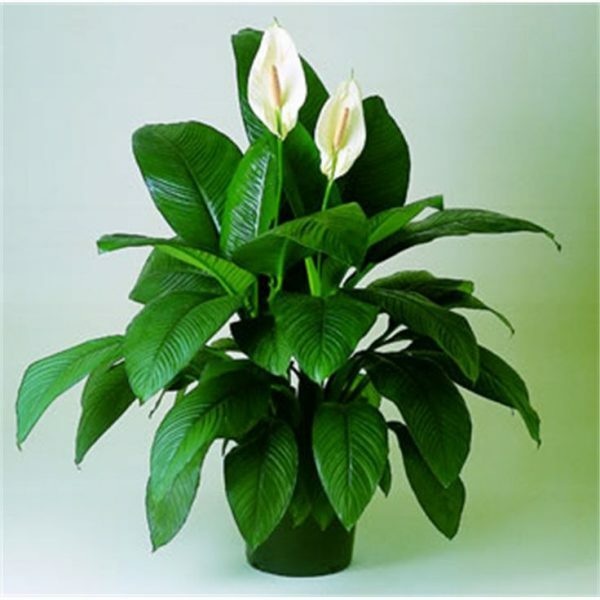 It is a very good air purifier and cleanses the surrounding off toxins.If put on the ground, they make excellent ground covers too.